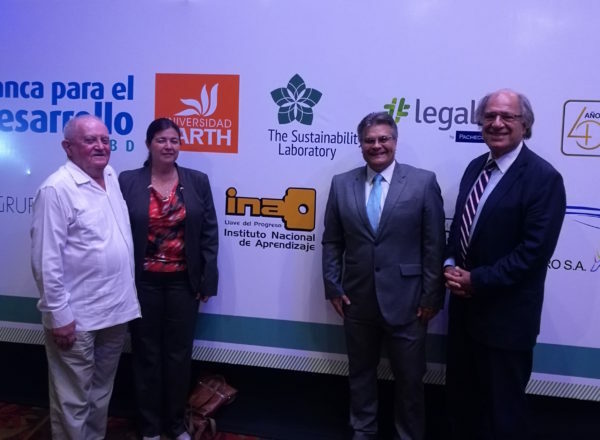 In collaboration with its Sustainability Prize Program at EARTH University, and Professor Irene Alvarado Van der Laat, who runs the program, The Sustainability Laboratory recently sponsored a prize for sustainability excellence at the Seedstars Regional Summit in Costa Rica. 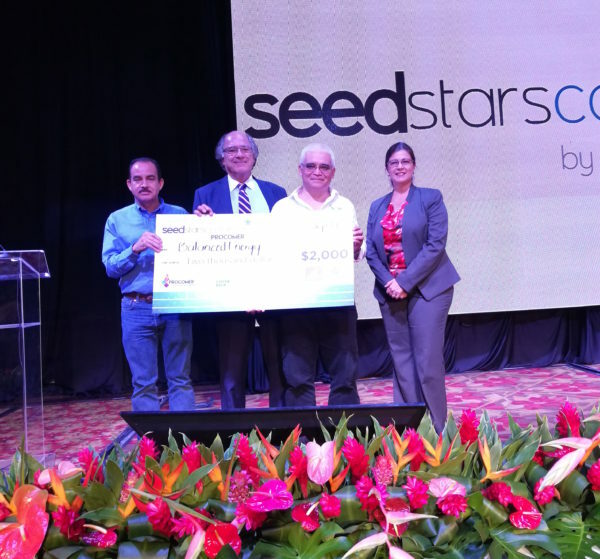 Dr. Michael Ben-Eli, Founder of The Lab, sat on the jury, and awarded the prize to the Costa Rican company Balanced Energy. Balanced Energy is run by a group of engineers currently transforming waste plastics into alternative fuels, in order to reduce plastic waste and fossil fuel consumption, and to create job opportunities for people recovering plastic waste. B-Energy has debuted a fuel called Polydiésel, equivalent to diesel gas, which has already been tested in cars to great results. Seedstars is an international effort to connect with the digital changemakers of the emerging world. As an incubator of educators and investors, they facilitate innovation in emerging markets through competitions, conferences, education and more.